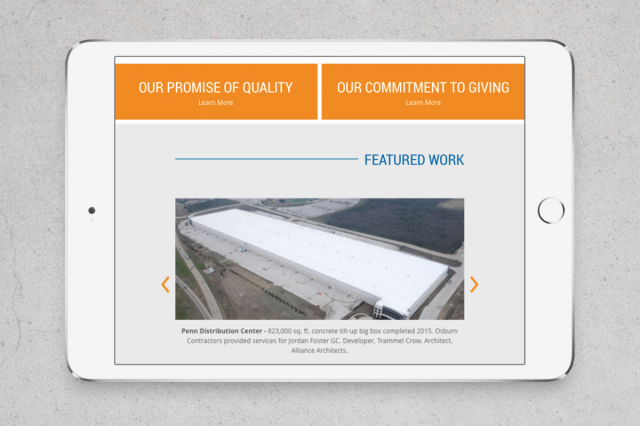 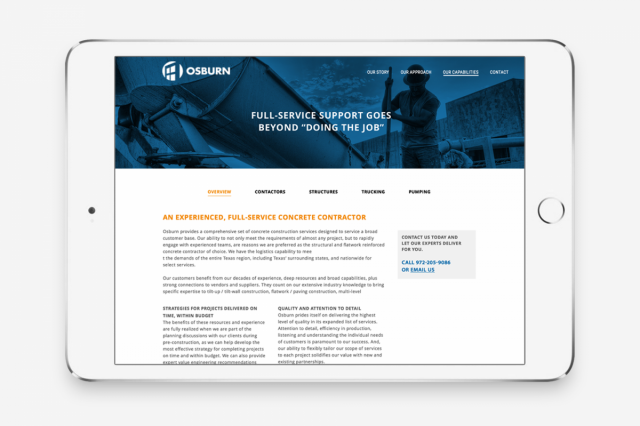 For this 25-year-old industry leader, we refreshed its online presence with a responsive website that offered a better user experience and reflected its evolving brand. 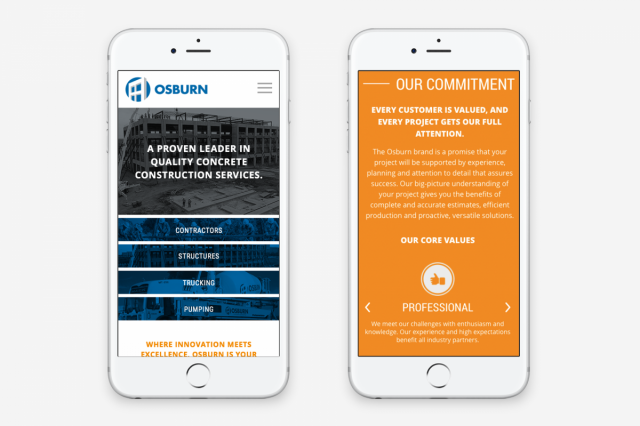 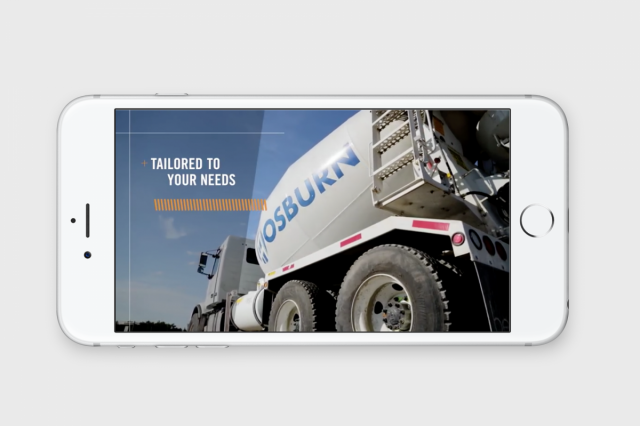 With a clean, professional design and visual-rich components, this new touch point helps Osburn further set themselves apart from their competition. 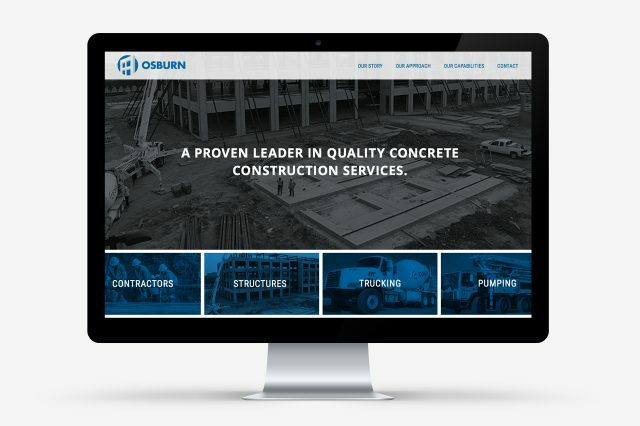 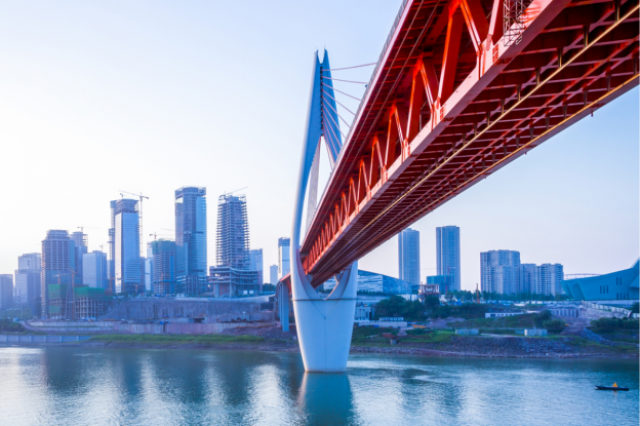 Osburn provides a comprehensive set of concrete construction services, specializing in a number of structures from big-box to high-rise multi-level concrete. 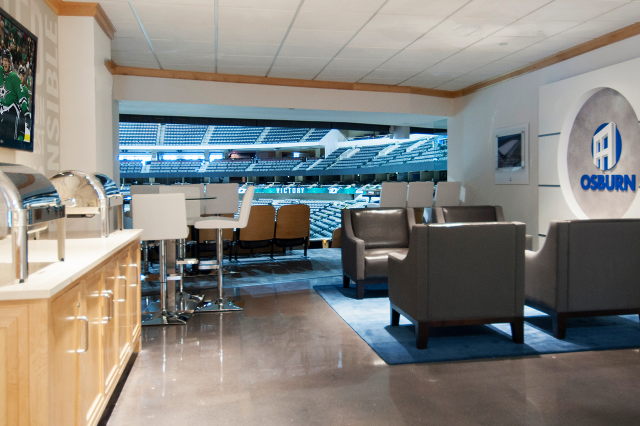 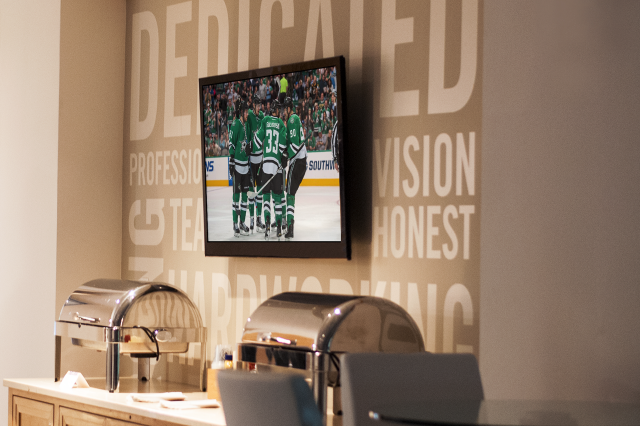 To deepen their relationships with employees and clients—and establish relationships with new ones—the company leased a suite at the American Airlines Center, giving them a private, personal and relaxed atmosphere to entertain. 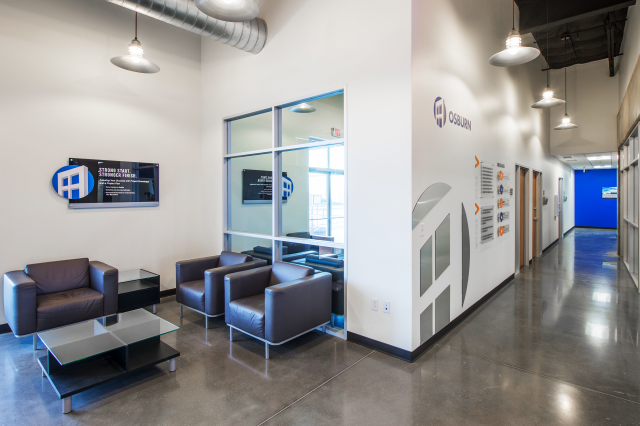 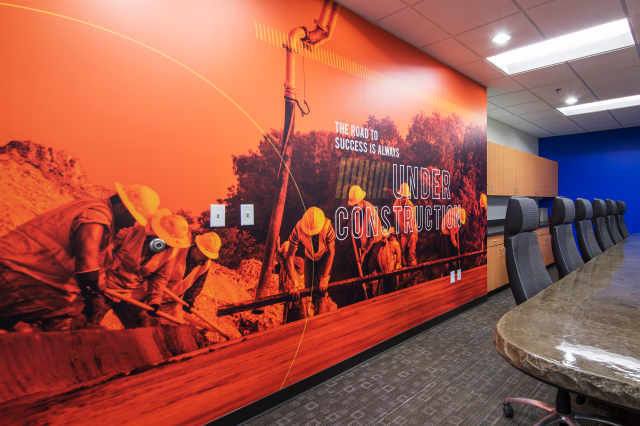 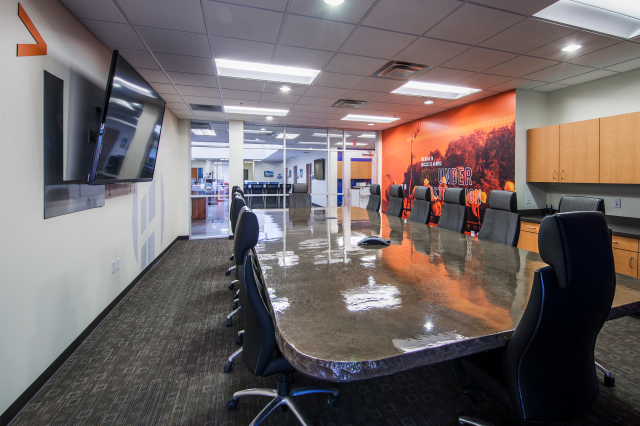 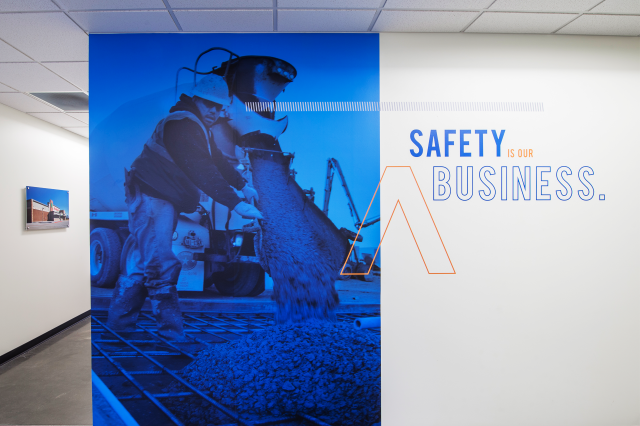 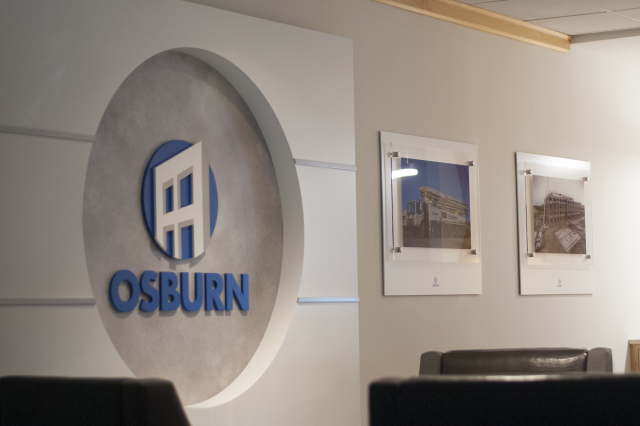 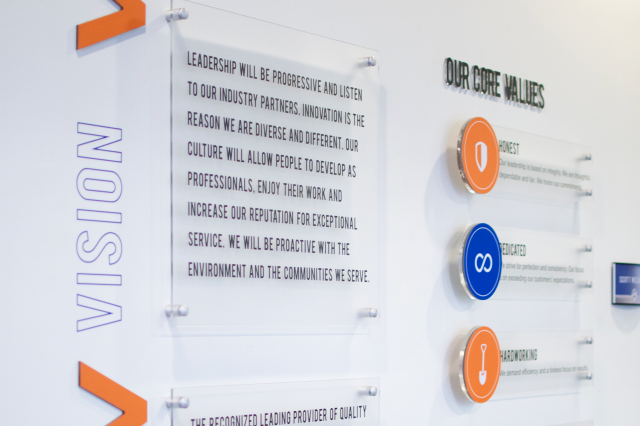 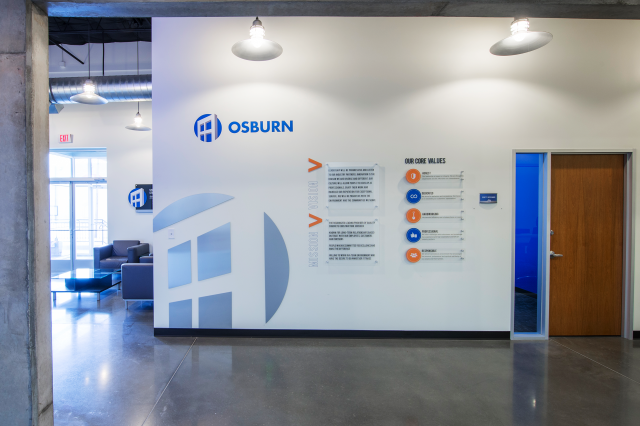 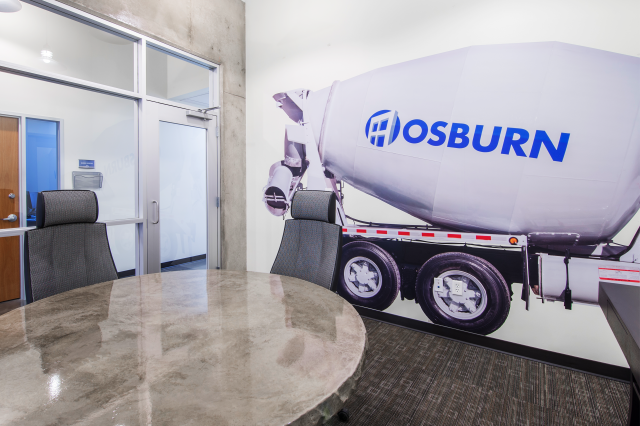 Rather than leave the space “standard,” Osburn turned to Marketwave to create a space that reflected and promoted their overarching brand—and conveyed their unmatched service and commitment to quality.